Electromagnetic transmission into the millimeter wave (mmWave) and terahertz wave (THzWave) spectrum is undergoing many developments. This paper addresses technological and regulatory developments of electromagnetic transmission into the frequency range 86–3000 GHz relevant to commercial communication systems and networks. The paper reviews technological advancements based on transmission trials, propagation measurements, and semiconductor electronics and circuit component developments. It also reviews technology trends and addresses the suitability of current enabling technologies for the development of mmWave and THzWave communication systems such as 6G and beyond. 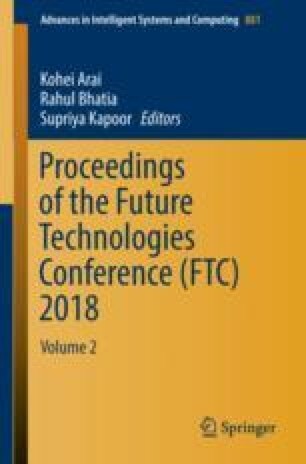 In addition, this paper presents steps taken by spectrum regulators and standardization bodies (e.g., ITU-R, FCC, IEEE) to further the identification and allocation of frequency bands for future use by radiocommunication services. Technology maturity has caused spectrum regulators to focus on commercial service expansion into certain frequency bands. The ITU-R is currently studying sharing and compatibility between the land-mobile, fixed and passive services applications in 275–450 GHz. The upcoming ITU-R World Radio Conference 2019 is to decide on the expansion of the land mobile and fixed services applications into 275–450 GHz. The full exploitation of the mmWave/THzWave spectrum by commercial communication systems awaits the development of innovative technologies to compensate for atmospheric attenuation and propagation losses, enhance mobility, and design and implement high-performance energy-and-cost-efficient compact devices.